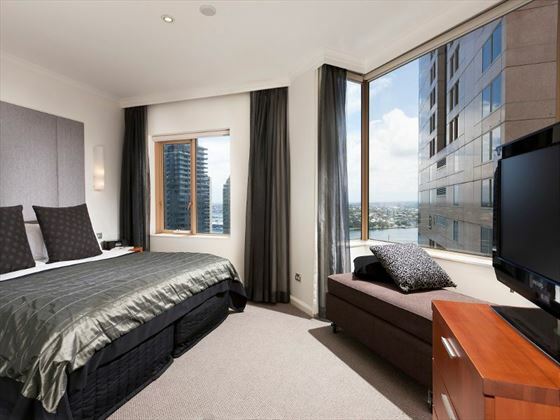 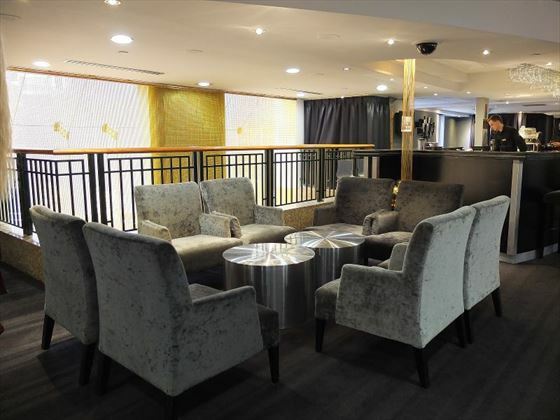 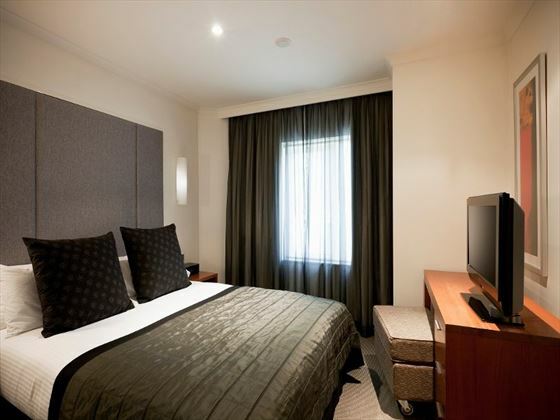 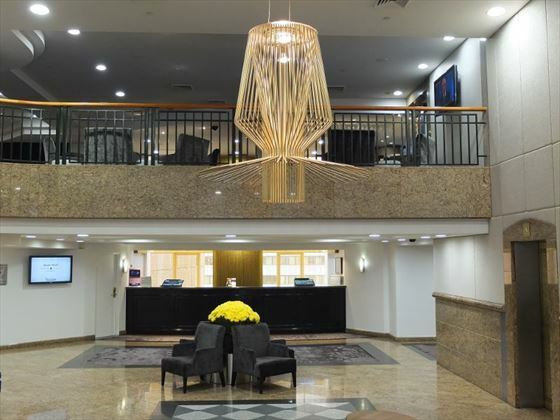 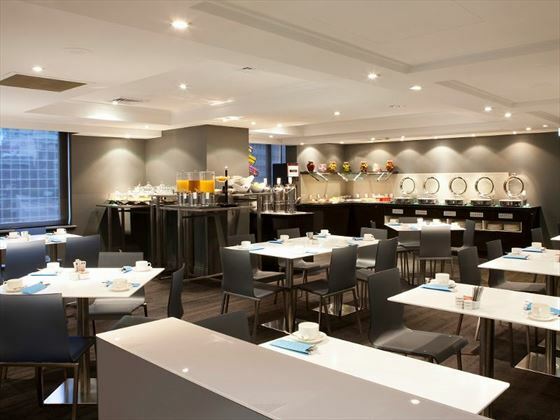 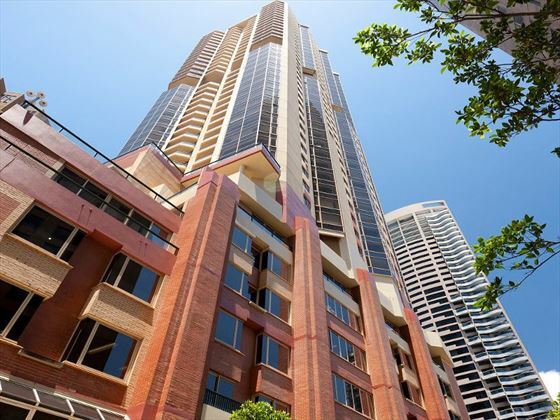 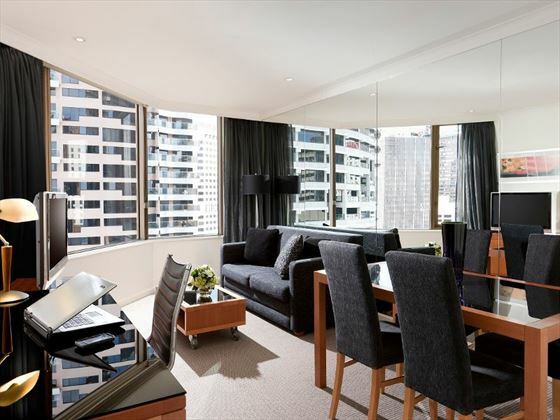 A luxurious all-suite hotel in the beautiful Rocks district of Sydney, Quay West Suites Sydney is a contemporary base for your city break. 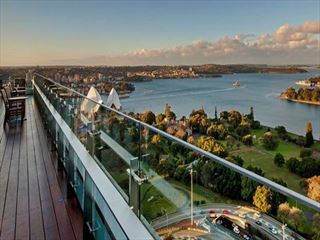 The property overlooks the picturesque harbor for charming vistas of the city’s most renowned attractions and easy access to the main points of interest nearby, including entertainment, shops and fantastic restaurants. 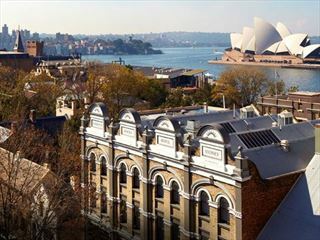 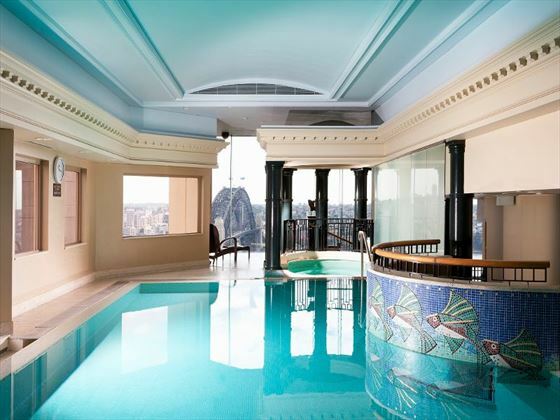 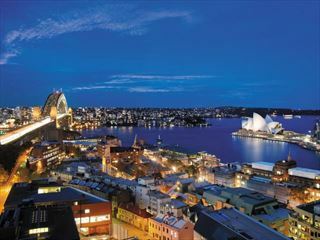 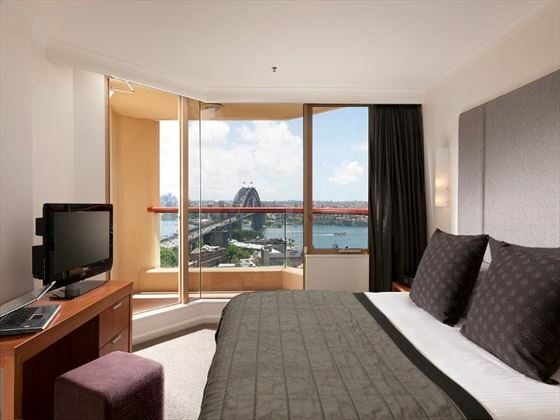 Set in a prime location, Shangri-La Hotel Sydney overlooks the picturesque harbor from the historic Rocks district for spectacular views, great sightseeing opportunities and a relaxed stay.